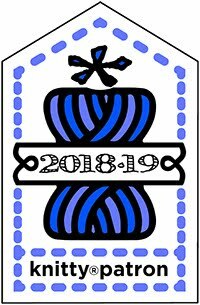 I'm nearly ready to share my new sock tutorial with you, but before I do, I want to talk a bit about what my tutorials are going to be about this year. It's been nearly two years now since the Sockalong started, and the idea behind the Sockalong tutorials was always that they would be a springboard to other patterns. Not just the patterns that I write from time to time, but the thousands of other wonderful sock patterns that are available online and in print because I firmly believe that once you understand how a sock is constructed and have knitted a basic pair, you can pretty much tackle any pattern that takes your fancy. 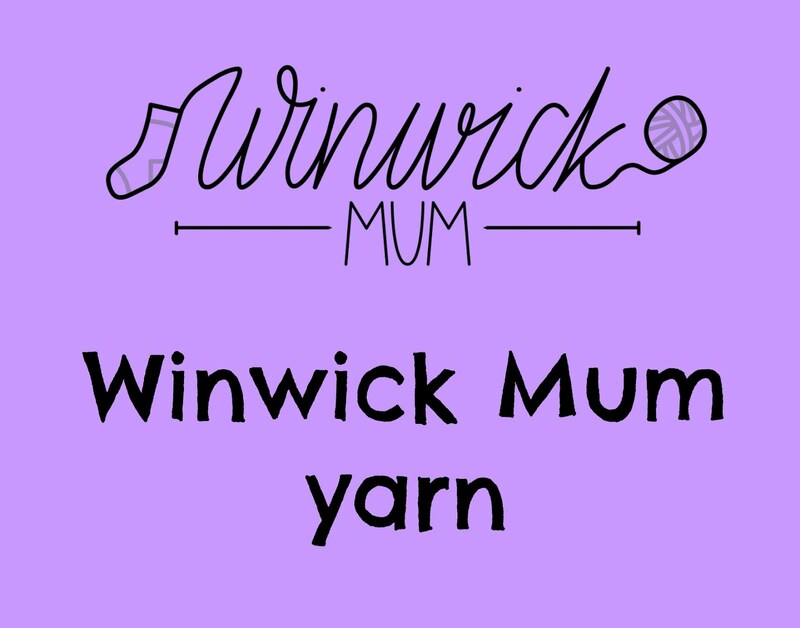 It's been fascinating to be able to see first-hand through the Winwick Mum Knit n Natter Facebook group just how well this has worked, and I'm truly delighted to have been involved in setting the wheels in motion for new sock knitters to discover the many talented designers out there and seeing so many patterns being tried and shared. However, I'm also aware that for many people, taking that step away from the basic sock is a big step out of their comfort zone, and that sometimes a tempting-looking pattern assumes a certain amount of knowledge that some might worry they don't have. There's something about the way that otherwise straight up and down stitches move and curl around each other that really speaks to me. The patterns swirl in ways reminiscent of Celtic and Viking spirals and make me think of myths and legends, remote windswept islands and hardy sheep on craggy rocks. 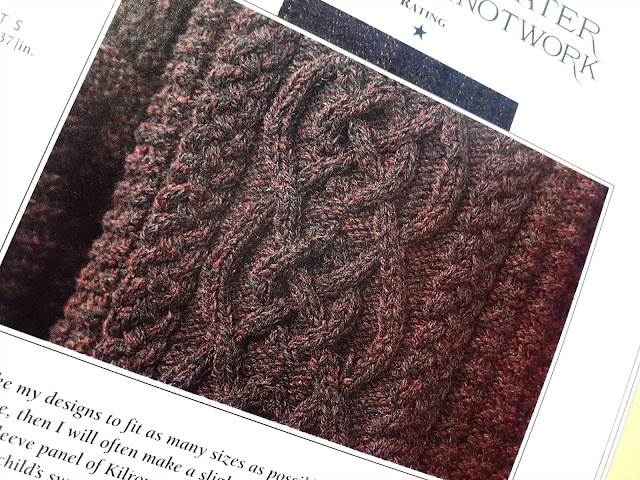 These pictures are taken from one of my favourite design books - The Celtic Collection by Alice Starmore. I love looking at the atmospheric photos featuring cables and knotwork and perhaps you can see why. 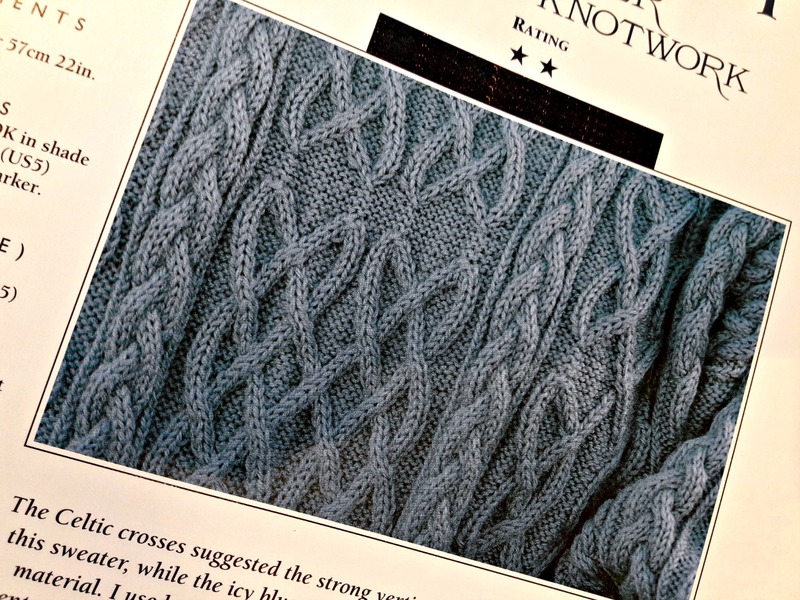 I find cables the most romantic of all the knitting styles and never grow tired of looking at pictures of the different motifs that it is possible to create with pointy sticks and yarn. 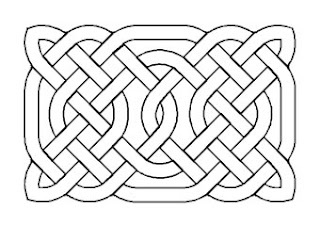 It's easy to see where the inspiration has come from when you look at Celtic design, and there's even a suggestion that an Aran cabled jumper appears in the Book of Kells, which makes the tradition very old indeed. More recently, cables had a specific purpose as they were incorporated into fishermen's sweaters in styles particular to each community to help them be identified in the case of an accident. 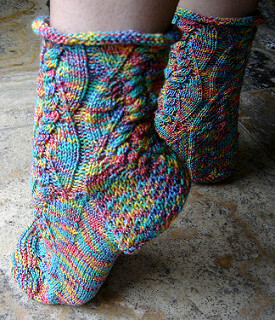 Just like socks, though, many people feel that cables are too hard for them to knit. Charts are involved, and if not charts then there are written instructions that often seem like another language - but just like socks, it all becomes clear if you take it slowly and start at the beginning. And then who knows, you could be looking at patterns like these in no time ...! For now, though, let's not get ahead of ourselves. 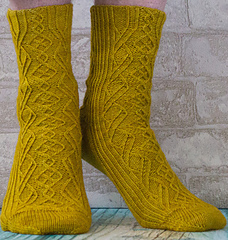 If you've never knitted cables before then hopefully this pair of socks will help to get you on your way. We're going to go through the basics of the pattern and how the cables work today so that it won't seem too unfamiliar when you look at the main tutorial. 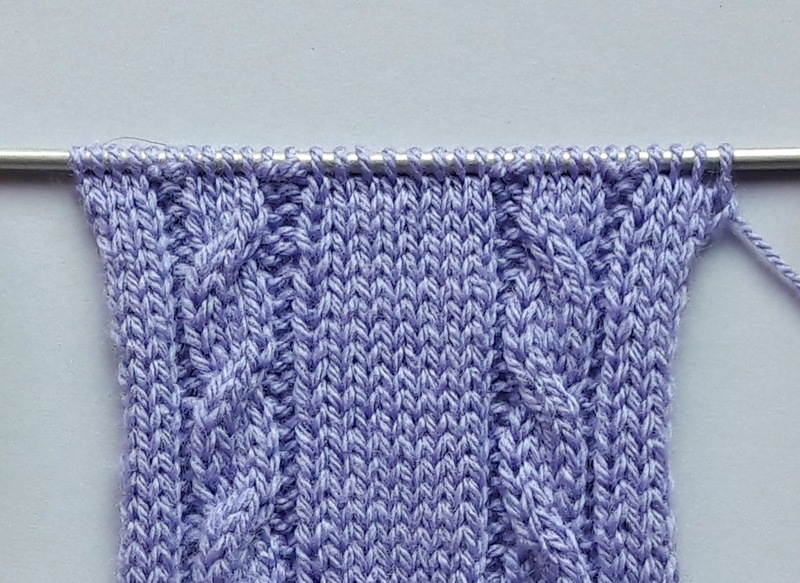 There are two cables which run down the front of the sock; they twist in opposite directions so that they look as if they're twisting towards each other, but that's easy to do, I promise! I've also created a cabled heel - although the good news is that you don't need a cable needle for this - which compliments the cables on the front. 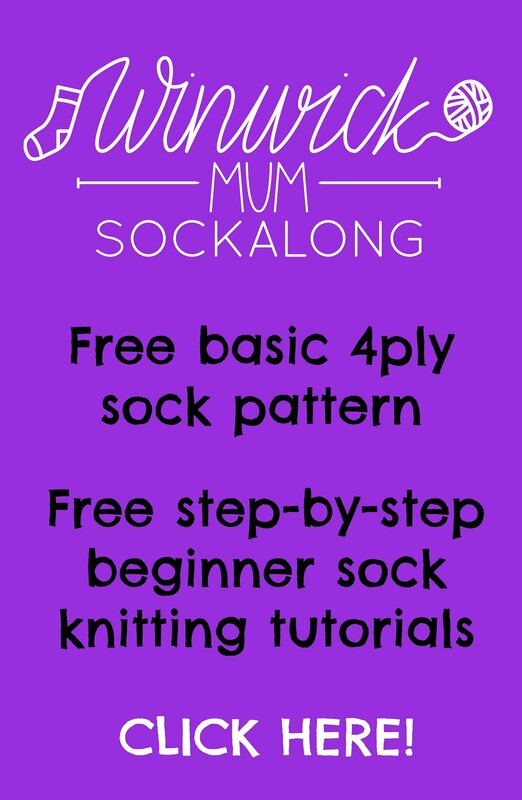 The pattern is based on the basic Sockalong sock, so if you need help with the main structure of the sock then you'll be able to follow along with those tutorials as well. It's like magic! 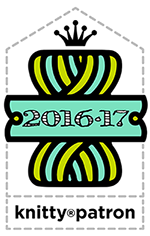 Straight stitches have become twisted and yarn winds around itself like ivy up a tree. And how do you create this piece of woolly magic? It's simple ... you use an extra piece of kit called a cable needle. This is a short double-pointed needle that is either straight or with a bend in the middle to help to stop your stitches sliding off. 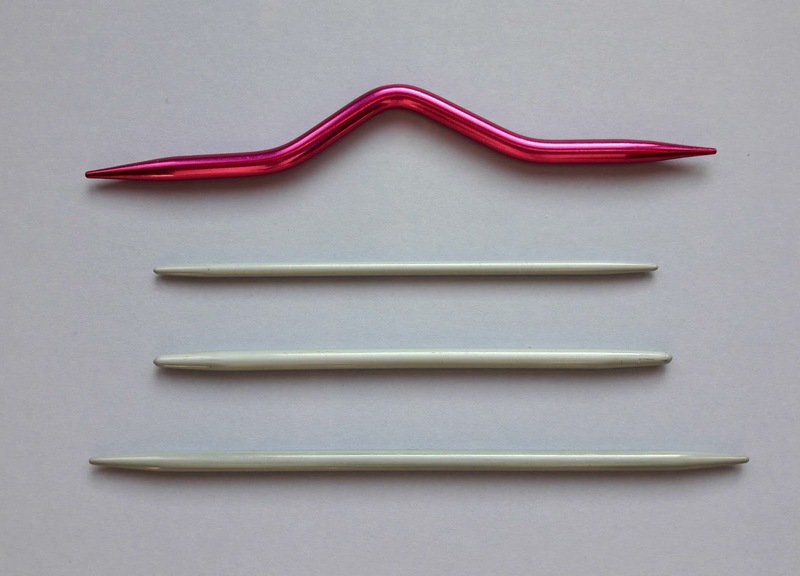 It's best to choose a cable needle that's similar in size to the needle that you're knitting with; some people like to use a smaller size but mine is very slightly bigger as I find it easier to pick up the stitches from a bigger needle. Don't choose one that's massively bigger or you'll end up stretching your stitches. If all else fails, you can use a double pointed needle but unless you have short ones, you might find it a bit long and fiddly. The main tutorial will have the pattern both online and in downloadable PDF form, lots of photos and (have I told you already? J) video clips to help illustrate some of the points that might cause hiccups. 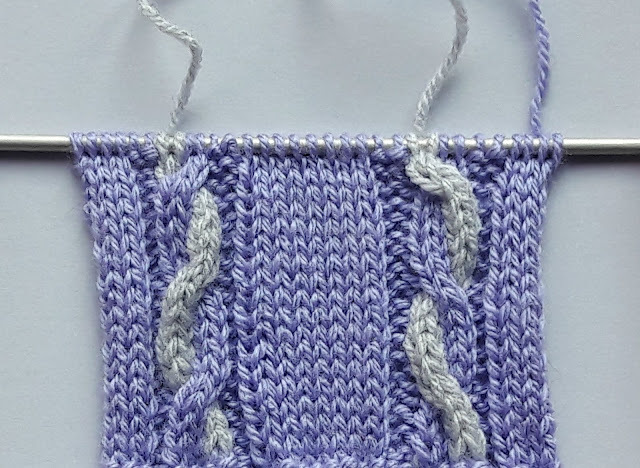 I'll also be showing you how to read a chart which is how many cable patterns are written - it's really not as hard as you think! 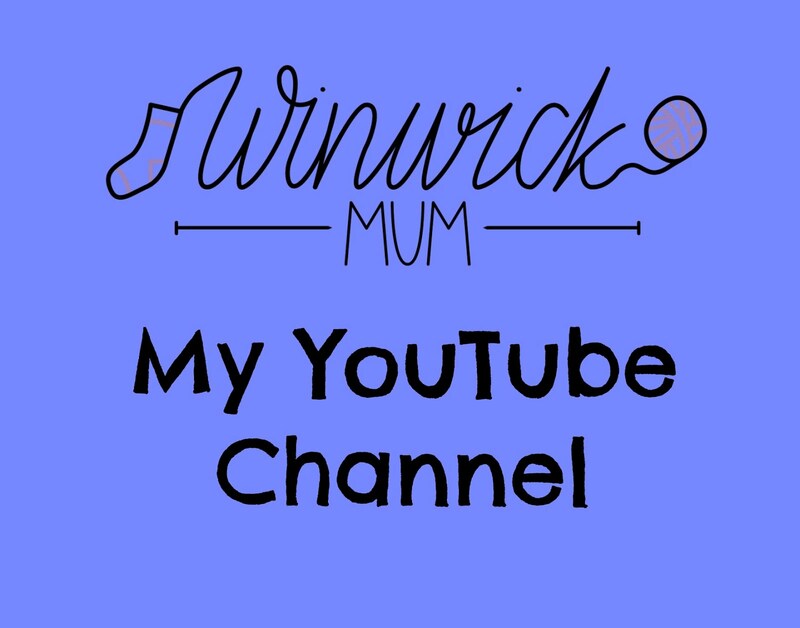 I'll be posting all that tomorrow, but in the meantime, I've tried to think of some of the questions that you might want to ask before we get started - if I've missed anything out, do let me know in the comments! The sock will be based on my usual size (my UK size 5 foot) but it's easy to adjust that to fit your own foot. 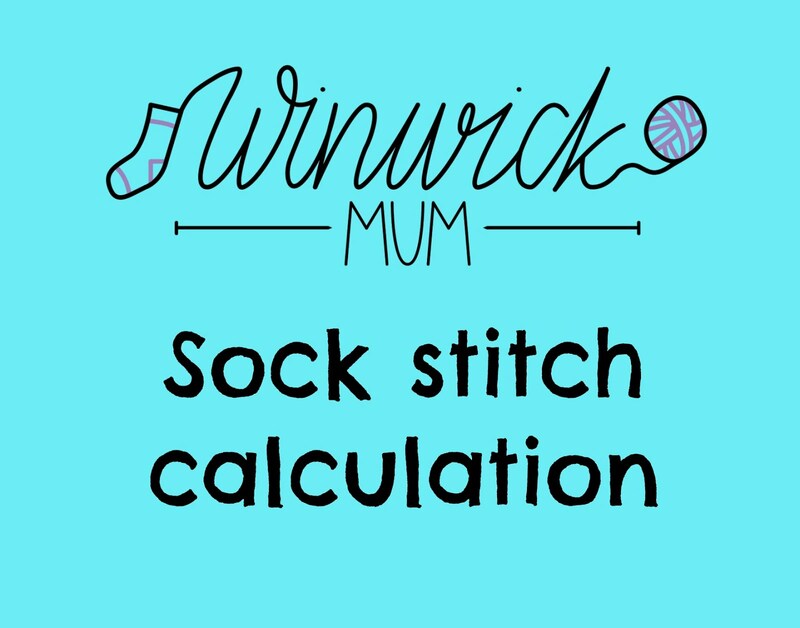 Don't forget that the size of a sock is based on the width of your foot, not the length, so I recommend that you look at the sock stitch calculation in the Sockalong tutorials which will help you work out the size based on the width of your own feet. Cables do pull the fabric of the knitting inwards because of the way the stitches twist, so you will need to add extra stitches to accommodate this - I've added 4 extra stitches to my sock and that's been just right so if you change the number of stitches, I would start by adding 4 stitches to your new stitch count and take it from there. Don't forget you can try your sock on during the knitting process to make sure it's comfortable. I've used Northern Yarn Poll Dorset Lambswool 4ply because (as I may have mentioned once or twice!) I'm really interested in how British breed no-nylon sock yarns hold out for socks that get a lot of wear. One of the things I love about the British breed sock yarns is how they change after being washed and worn and although this yarn wasn't super-soft to knit with, it has started to change and soften already just after being washed to block them. You can read more about the yarn and where it comes from in this post. The stitch definition is fabulous; those cables stand out beautifully, and the sock feels as if it's going to be very sturdy and long-lasting. 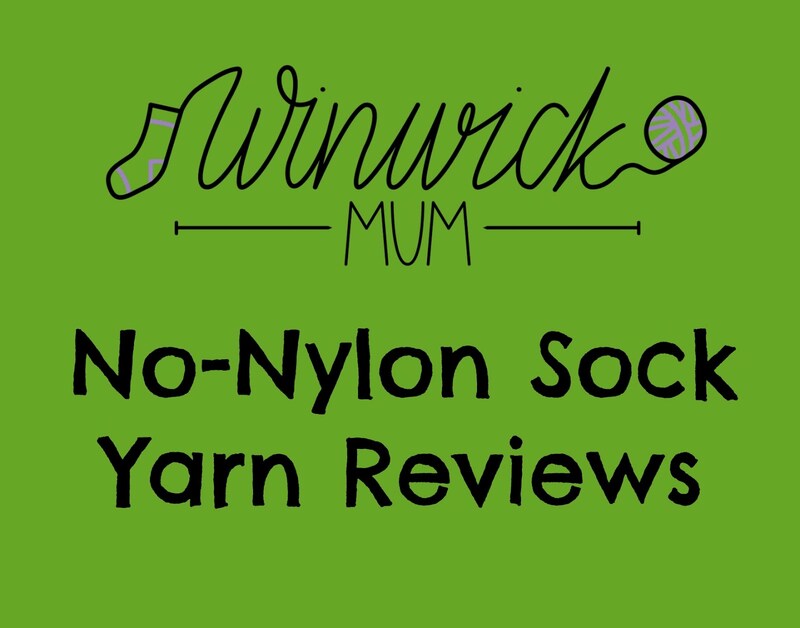 I'm very happy with the way the socks have turned out and would definitely recommend that you check out the yarn if you are also interested in yarns that are a bit different from regular sock yarn. I've never used a cable needle before, will I be able to do it? Yes! All you're going to be doing is transferring stitches onto your cable needle whilst you're knitting your round - it's not hard and if you've already knitted a sock, you'll be able to master a cable needle with no problems! Do I have to knit the cabled heel? It looks hard! It's not as hard as you might think and there are photos and a video in the main tutorial. However, if you would prefer to use heel stitch, you can follow the instructions here in the Sockalong tutorial. 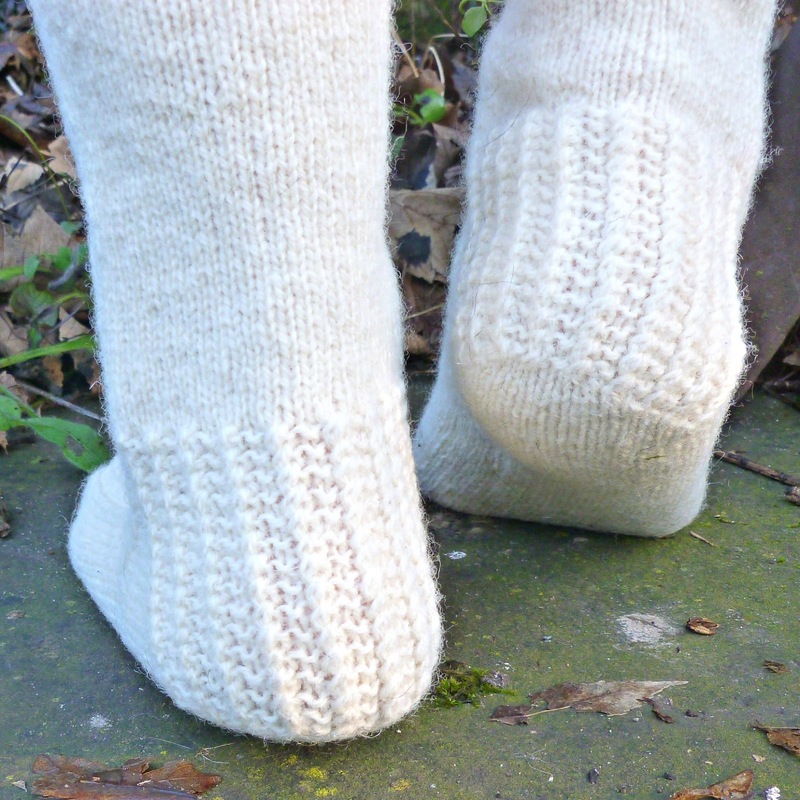 I'm not sure about continuing the cables down to the toe decreases. That's fine - you can knit your toes plain if you'd like to, but it's actually very easy to knit the cables to the end of your toes as you'll see when you get to that point - you'll be a cabling expert by then! Right then! I think that's everything for now ... 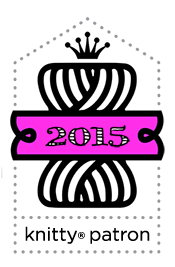 I hope that's been useful as background information and tomorrow I'll share the pattern with you. 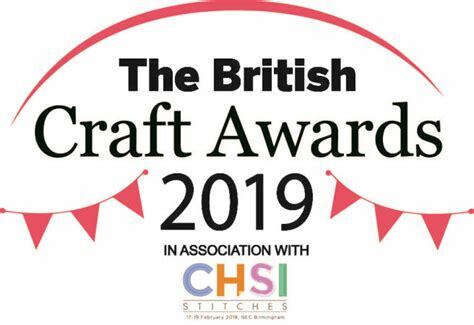 Do ask if you've got any questions, but I hope that now you're all ready to grab your yarn and needles (not forgetting your cable needle!) and prepare to cast on! Looks like my next pair are Cabled socks! Brilliant! These look interesting! 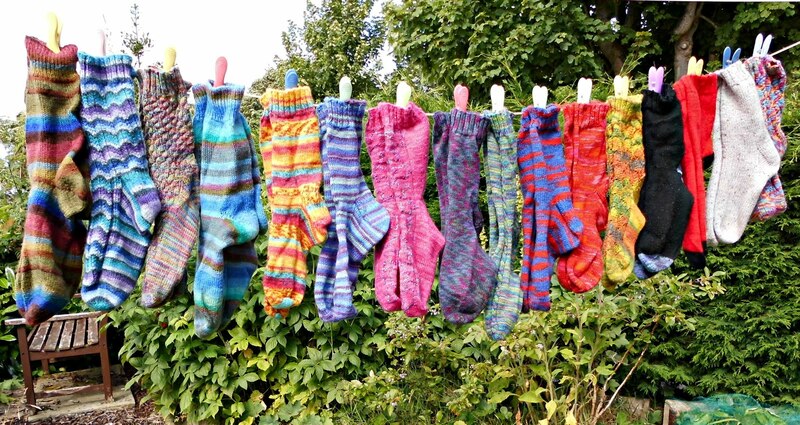 I knit lots of plain socks and always thought that cables on a sock would be too fiddly but I will delve into the back of my stash for some 4 ply and needles and join you on this. 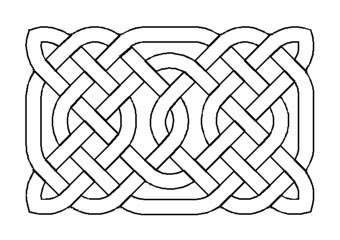 I will be using something rather unsuitable - self patterning cheapish yarn - but it will be fun to learn a new pattern. 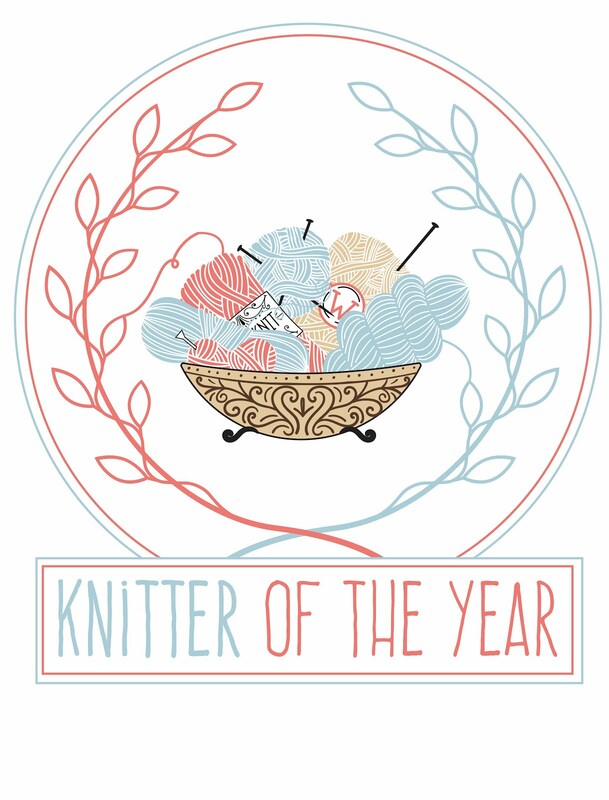 I have four knitting projects in the go at the moment but it looks like I may soon have five! Wow! Well, as someone still knitting her first pair of socks I think that I am a little way off this yet, but it is good to know that there will be more to aim for once I get better at plain vanilla socks! 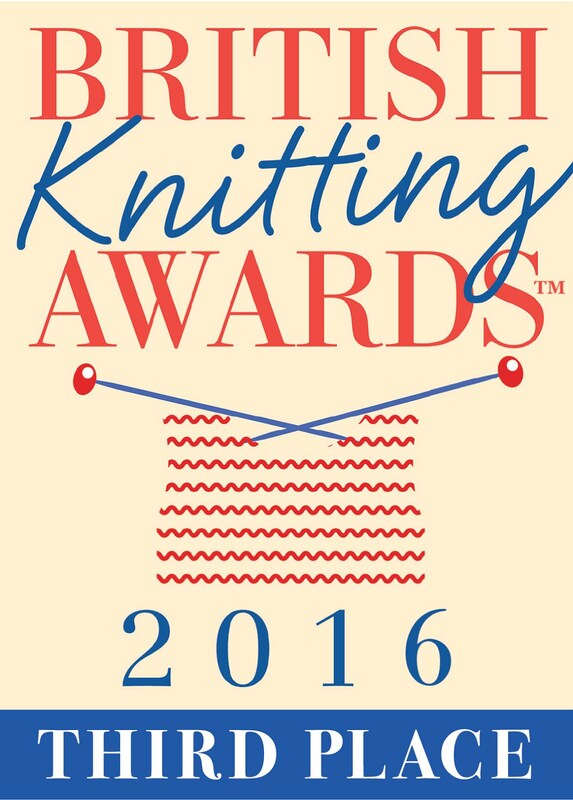 Good luck with it all, I am sure that it will be fabulous and that lots of people will enjoy knitting lovely socks. Oh they look very exciting! I had planned to stick to plain socks as they are most comfortable in my splint but now I've seen your fab cables...... They could always be a pressie for someone I guess or ultra smart bed socks! 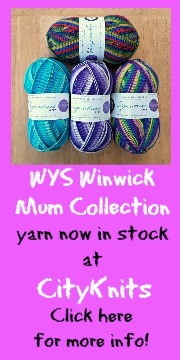 Have only done the basic sock so really looking forward to having a go at these - thanks Christine. Fabulous, can't wait even though we are sweltering with 40 degree heat. so exciting to think I might be able to create these!! Soooo looking forward to this! Since making socks with your brilliant instructions I've tried a couple of other patterns, but always come back to yours. I've wanted to make a cable pair but not been game enough to to try. Thank you! More wonderful sockness!! Thank you so much for all you do for the world of socks! You have even finally got me at it! !